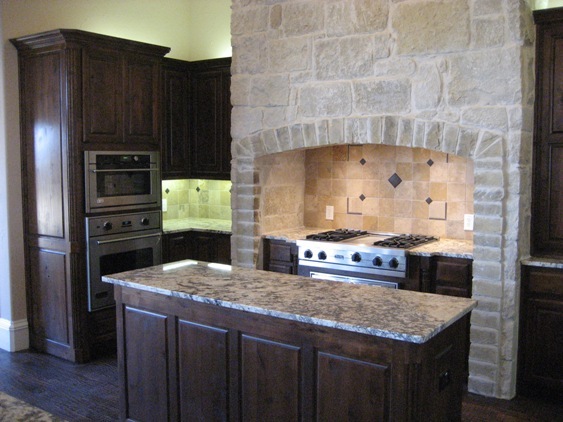 Windrush Custom Homes. Now building dreams. 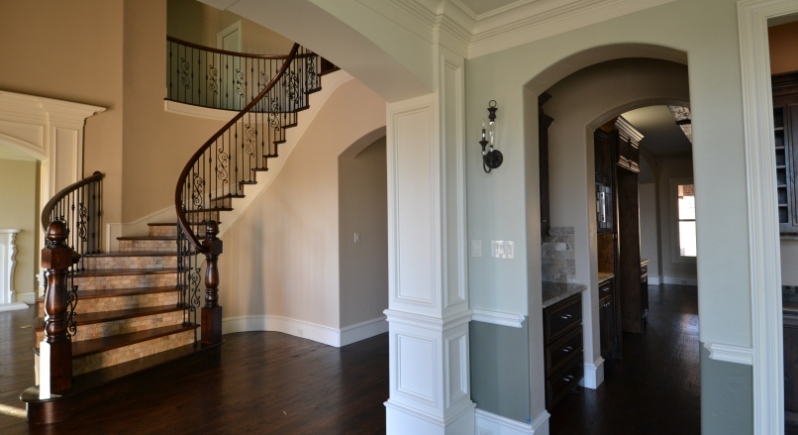 Windrush Custom Homes will build a home for your family that will be the envy of the neighborhood. 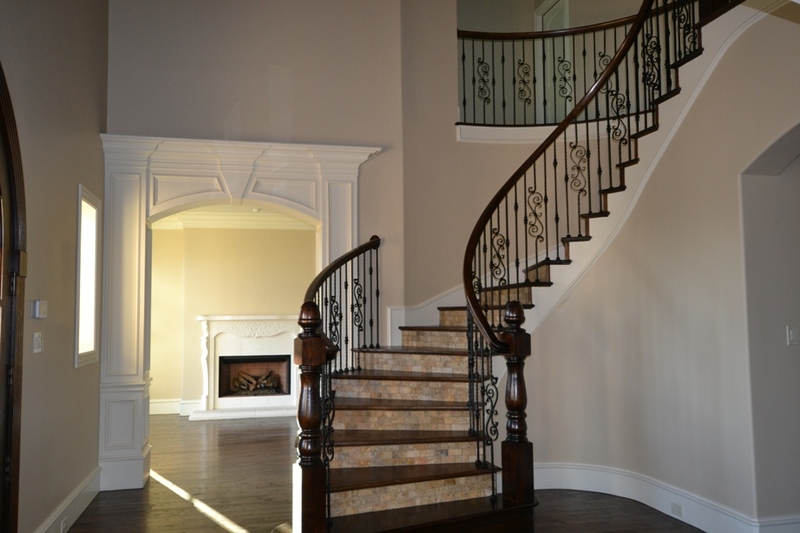 Our personal attention, fine craftsmanship, elegant detailing and quality materials will ensure your home reflects you. The Windrush Commercial Division builds small office and medical buildings with the same attention to detail, quality contruction and craftsmanship that we build into each custom home. 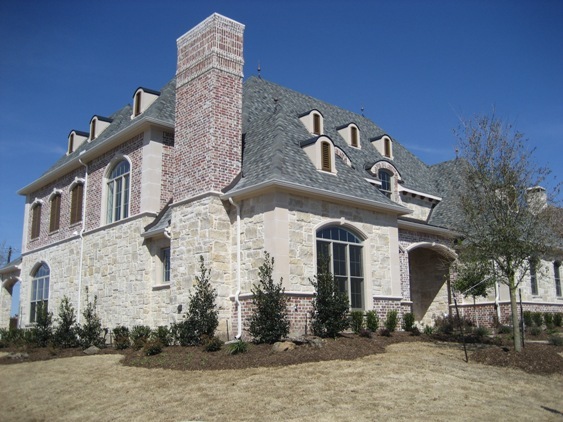 Windrush Development creates beautiful communities of single family home sites. 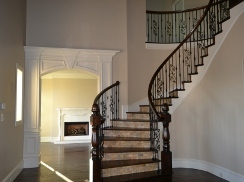 Welcome visitors with a winding staircase crafted from hardwoods, tile and wrought iron. 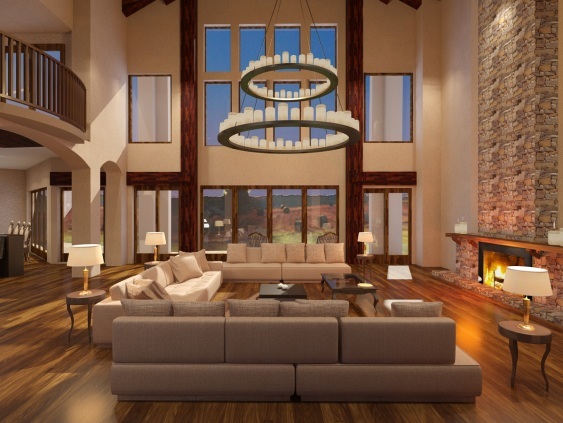 A traditional feel complemented by warm woods, honed granite and burnished metal. Stone fireplace flanked by dark wood bookcases creates intimate ambiance. 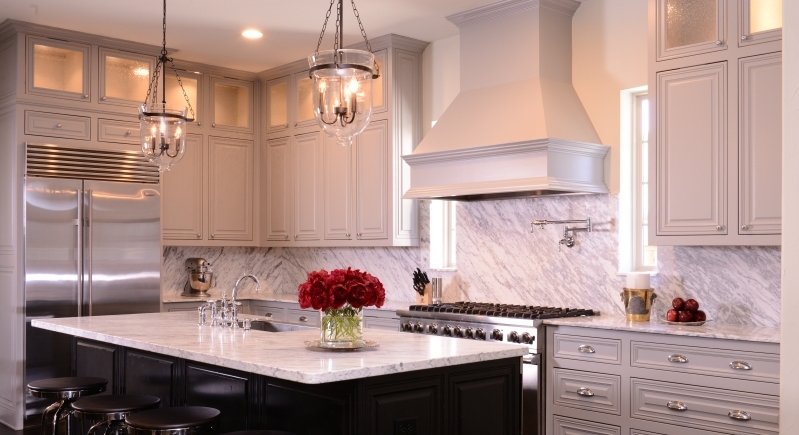 Greet clients with custom, hardwood cabinets and granite counters. Watch our interview on "Inside the Huddle"